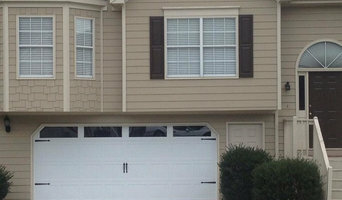 Discount Garage Door of Marietta has an industry leading $19.99 garage door repair service call. 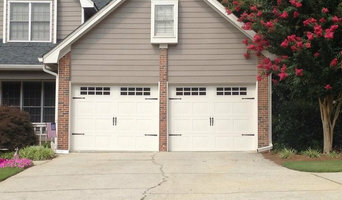 We provide garage door repair for Marietta, Kennesaw, Smyrna, Powder Springs, Dallas and Woodstock Ga.
Norcross GA Garage Door's principle need is to offer fulfillment to all our garage door fix administrations. 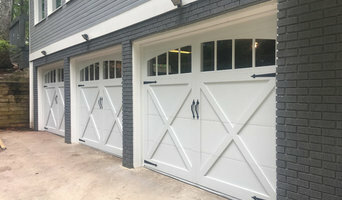 Norcross GA Garage Door fix specialists are affirmed and expertly prepared and furnished with probably the most recent instruments to guarantee that you get the best highlights and administration for the cash you pay. We are prepared to settle your garage door that day and to ensure every one of your stresses are finished... you won't need to remove over one day from your calendar to fix your garage door. Our trucks our completely supplied so we will quite often have the part required.